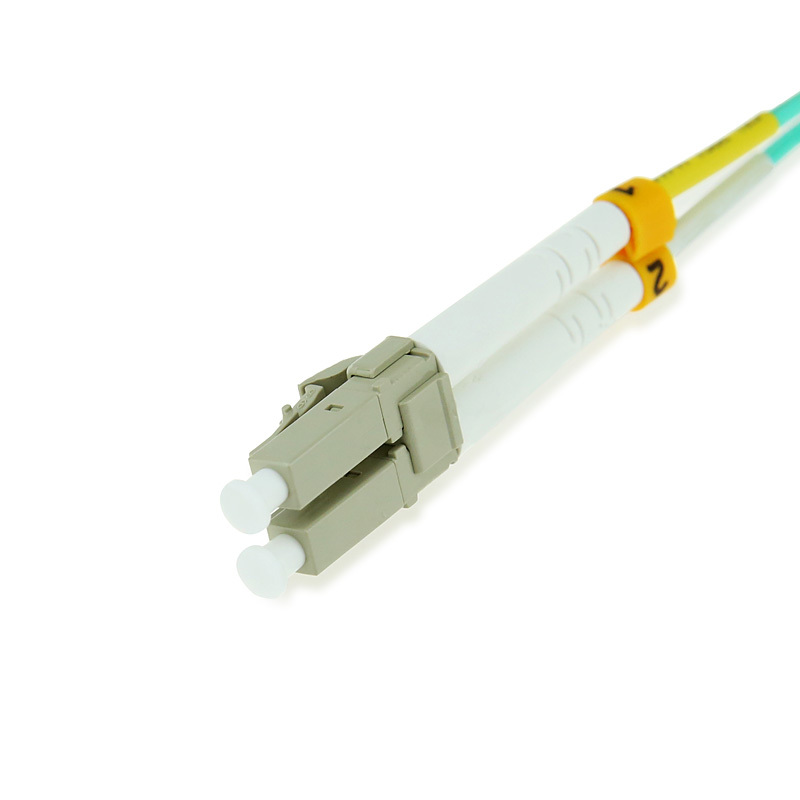 Fiber Optical Patch Cables are one of most commonly used components in fiber optic network. 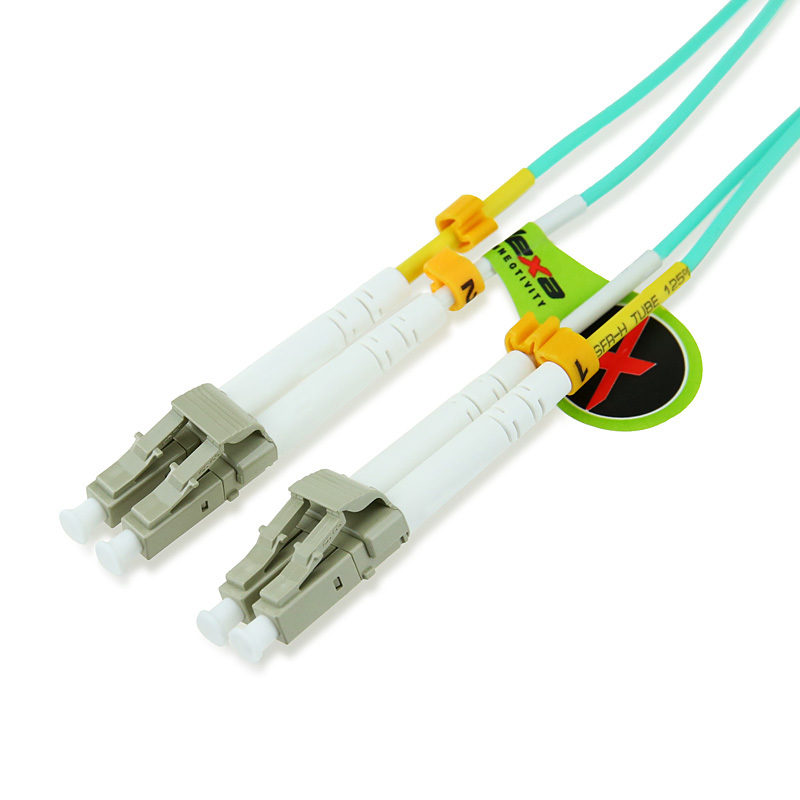 We supply fiber optic patch cable with different connector and cable type. The common core sizes of multimode fiber are OM1 62.5 micron and 50 micron in OM2 or 10 Gigabit Laser Optimized OM3. 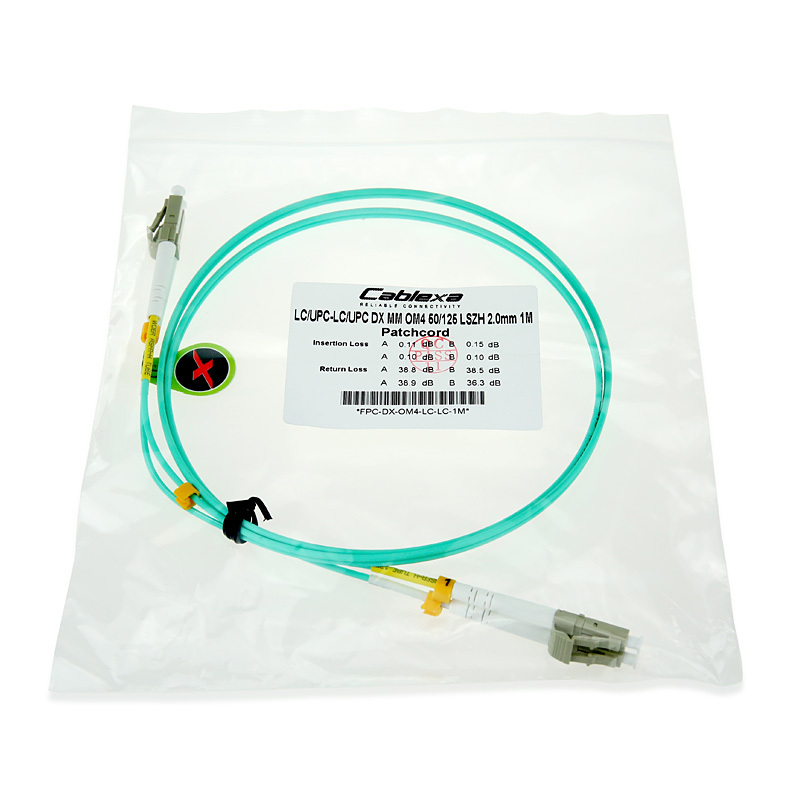 We offer single mode patch cord and multimode fiber patch cable with a variety of connector types such as LC, FC, SC, ST, MU, MTRJ and E2000.Duplex fiber cables consist of two fiber cores and can be either multimode or snglemode. 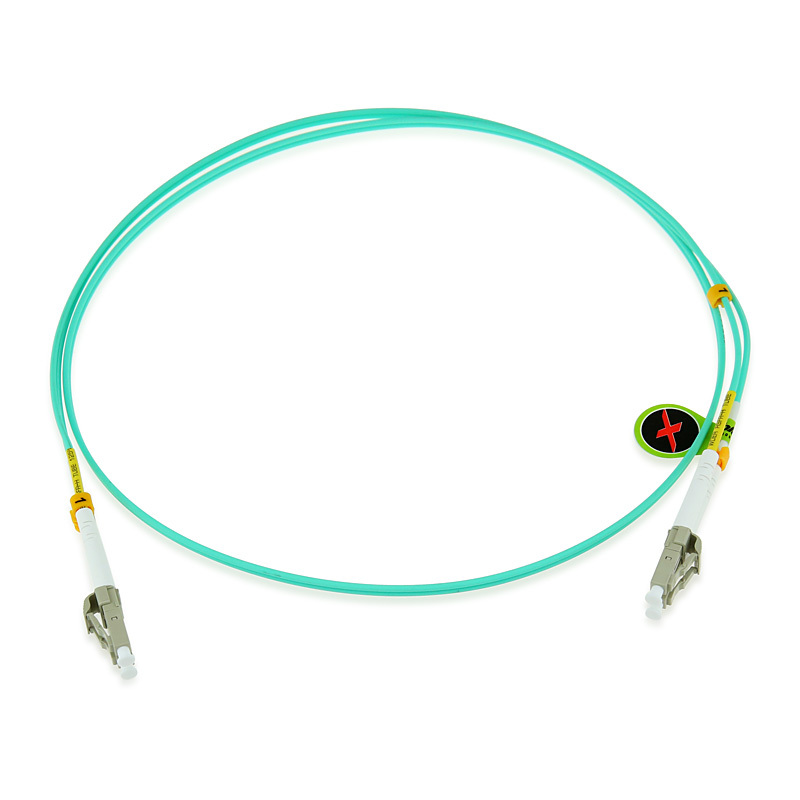 We also can customize patch cables in any cut length. In order to assure a satisfactory performance, a rigid testing procedure is applied to every fiber optic patch cable assembled by Cablexa. The aim of this testing procedure is to make sure that every Cable patch cord is in best condition before delivery. For Multimode fiber optic patch cable: In accordance with FOTP-34 (interconnection device insertion loss test) and FOTP-171 (attenuation by substitution measurement), all tests are measured with advanced testing equipment. The maximum insertion loss shall not exceed 0.3dB against master connector, typical value is 0.1dB. For Singlemode fiber optic patch cables only: Strictly following FOTP-107, we use JDSU RX and RM series Power and Back Reflection Meters for our return loss measurement. Every connector is inspected with 200X microscope to ensure there is no visible scratch on the fiber. We also use ME-2500 (600X microscope) to pick up very fine-line scratches, if any, on the ferrule surface. Our interferometer can perform an accurate measurement of radius of curvature, fiber height, apex offset, fiber roughness and ferrule roughness. Sample checked by our QC manager could make sure all the critical parameters are within specifications defined by international organizations. One interferometric quality control report would be provided free of charge per 400 terminations for General Patch cord and every termination for Measurement/Reference Patch cord. Please contact us for special request of quality control report or higher sampling ratio.